Having a pool in Florida is a very convenient luxury. But while the essential amenity usually provides your family with fun and relaxation, sometimes problems occur. When they do, pool service and swimming pool repair in Palm Harbor might be necessary. Triangle is a reliable company that services both residential and commercial properties in St. Petersburg, Clearwater, Largo, and nearby Florida areas at an affordable price. The regular maintenance and upkeep of your water is very important to the lifespan and longevity. This is also true for the pumps and filters. They play a huge role in the water levels and functioning of your swimming waters. 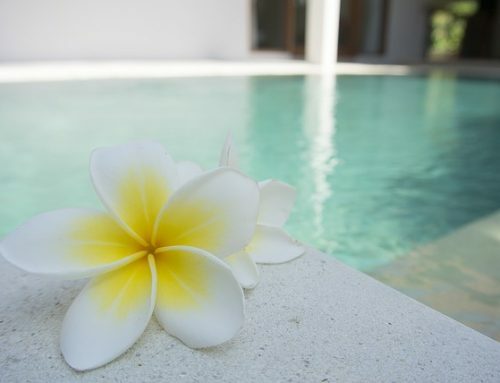 With the professional technicians we employ, you will know that your spa is in excellent hands. Our swimming pool repair technicians can help extend the life of your equipment, reduce repair costs, and make maintenance easier. Every technician at Triangle Pool Service has received full training and has extensive experience in the field. Trust the Triangle techs when it comes to handling the equipment that is required for the proper functioning of the water, salt, and pump systems. We have the ability to repair any broken valve or pipe for any kind of facility, whether it is residential or commercial. 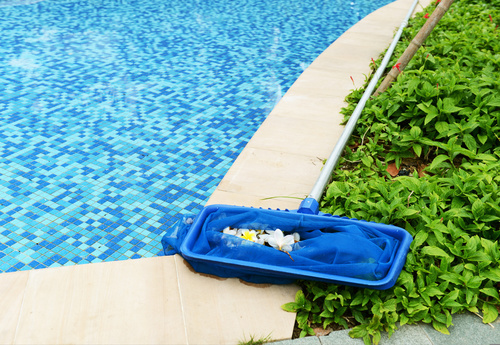 You will not have to go searching for another company in Clearwater for maintenance and swimming pool repair, because Triangle does it all. In addition to offering maintenance of pumps, chemicals, pool heaters, and more, we offer bulk delivery of chemicals such as chlorine. If you don’t want a large quantity of chemicals hanging around, we also offer mini-bulk deliveries. Our team makes sure that you always have what you need without taking up all of your storage space. Triangle Pool Service also promotes specialty product sales, such as lifeguard equipment, custom covers, accessories, and more. This way, you can get a great deal and make sure professionals are around for installation and delivery. We are licensed and insured, as well as an authorized factory seller and service location for a variety of equipment. With factory-certified and trained technicians, you will get brand-name service in Clearwater at a quality price. If you need pool service and swimming pool repair in Clearwater, call Triangle today to speak with an expert and get more information at (727) 531-0473 or fill out the online form.